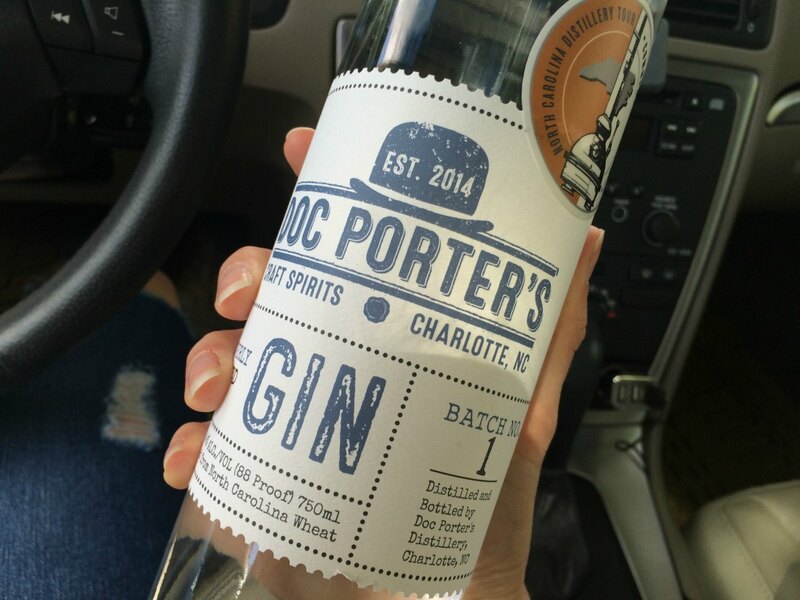 Doc Porter’s is adding gin to its product lineup this week. 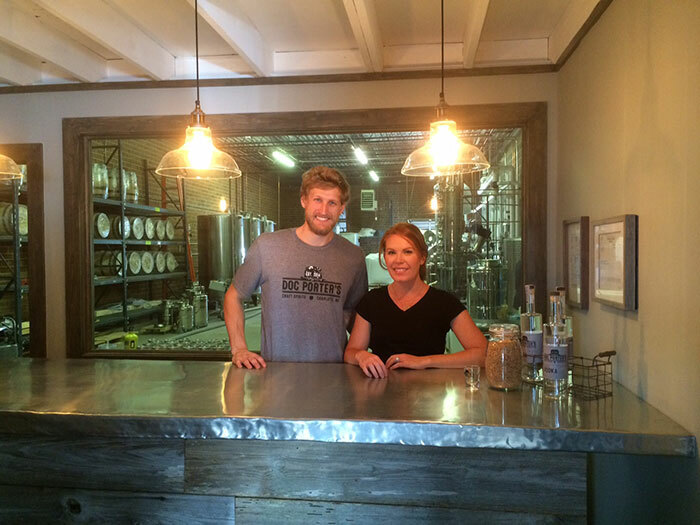 The distillery, owned by husband and wife team Andrew and Liz Porter, launched last year with a local vodka made from North Carolina wheat. 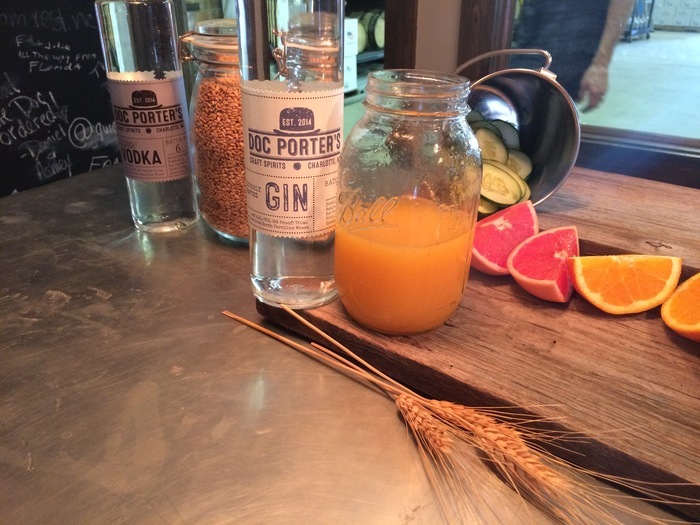 Unlike some distilleries that purchase bulk processed ethanol, the Porters pride themselves on creating truly handcrafted spirits from grain to glass. They mill N.C. wheat on site to make vodka and then use that as the base for their gin. 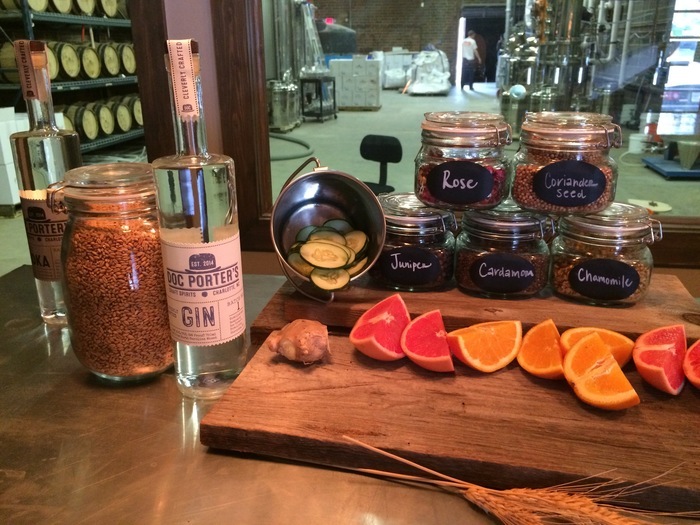 To turn their vodka into gin, the Porters vapor infuse it with a blend of spices, herbs and botanicals. Although the exact blend of aromatics is a secret, prominent ingredients include citrus peel, rose, chamomile, cardamom and, of course, juniper which gives gin its distinct piney smell. If you’re usually not a fan of gin, Doc Porter’s might just convert you with its West Coast style, contemporary variation. Unlike more traditional London dry gins, which are heavy on juniper, Doc Porter’s goes lighter to highlight other flavors in the infusion. So if an overwhelming taste of pine tree has turned you off before, give this variation a try. 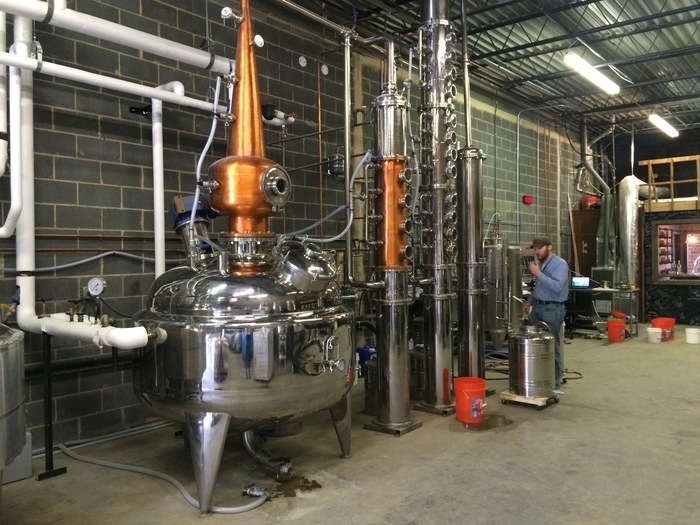 Doc Porter’s distillery tours will now include tastings of vodka and gin. 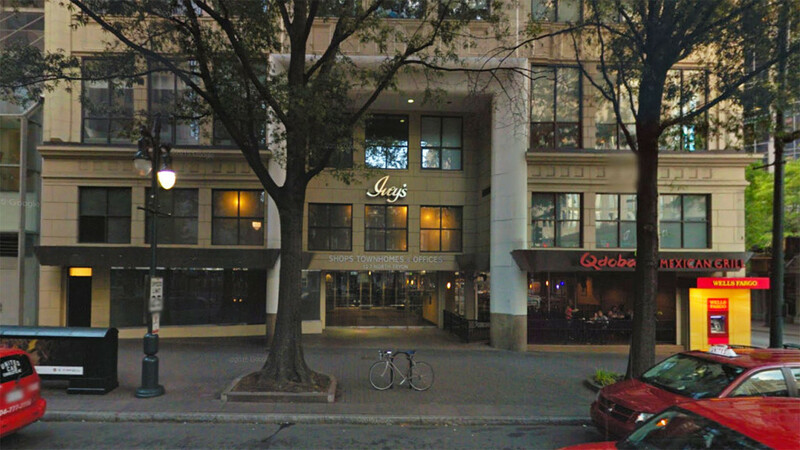 Some stores may be carrying Doc Porter’s gin as early as Friday. Working with state regulators is tricky business so it’s tough to identify an exact date of availability. If you don’t see it on Friday, look for it next week. And if they still don’t have it then, support local and ask them to stock it.